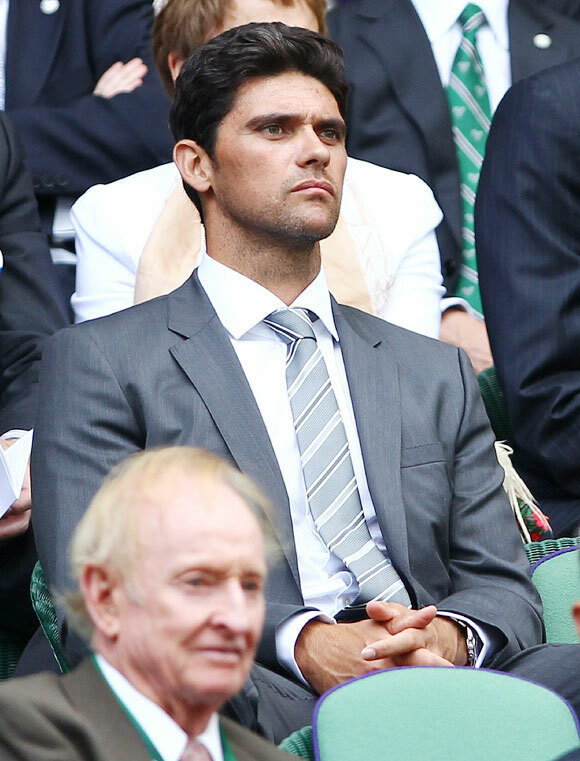 Former Australian tennis player Mark Philippoussis has reportedly married an Australian model, after two broken engagements in the past. According to Telegraph.com.au, the former tennis pin-up boy has quietly tied the knot with Romanian-born Australian model Silvana Lovin before a small group of family and friends after a 13-month relationship. The report further said that Philippoussis, who is competing on the veterans' tennis circuit and has also launched his Phlip Apparel fashion label, has been engaged twice before to US actress Jennifer Esposito in October 2009 and Miami heiress Alexis Barbara in 2006. Lovin had said in an interview in April that her wedding would take place this year itself, with Melbourne being one of the places considered for the venue, although the report added that the couple decided to relocate the wedding to the United States given that Philippoussis has been based in San Diego since quitting Australia in 2008. Lovin, who was the face of the Fashion+Aid fundraising gala last year and has landed various film roles, will return for the Spring Carnival races this year and could be accompanied by her husband, the report added. World Athletics: What a way to celebrate! Meet the first woman to play cricket alongside men in UK league!